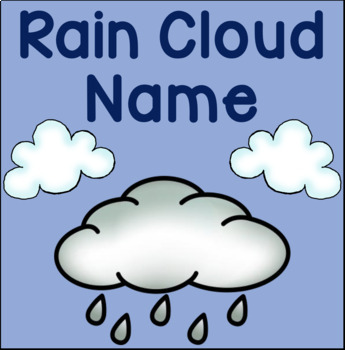 Teach name recognition and about rain with this rain name cloud. 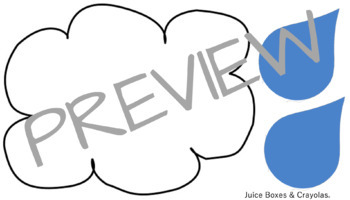 Write student's name in the cloud and write the letters of their name in the rain drops. Attach the raindrops to blue yarn or blue tissue paper and have them glue the rain drop letters to spell their name.